Bruce Dallas Goodman spent 18 years in prison for a murder he did not commit. 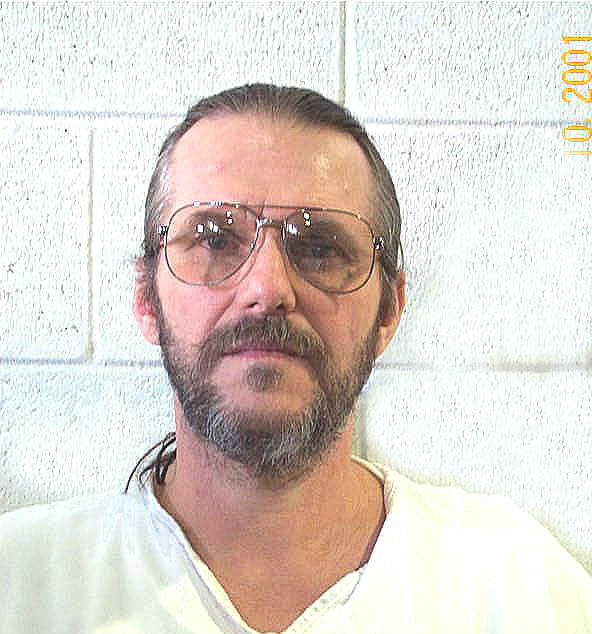 He was convicted in 1986 of murdering his girlfriend, Sherry Ann Williams, who was found raped, sodomized, beaten to death, and bound near an interstate exit north of Beaver, Utah. At his trial, prosecutors maintained that Mr. Goodman was the sole perpetrator of the crime. In 2004, RMIC sought DNA testing on Mr. Goodman’s behalf. The results of that testing established that the DNA recovered from the victim and the crime scene belonged not to Mr. Goodman, but to two unknown perpetrators. Bruce Dallas Goodman, an innocent man, booked into jail in 1986. 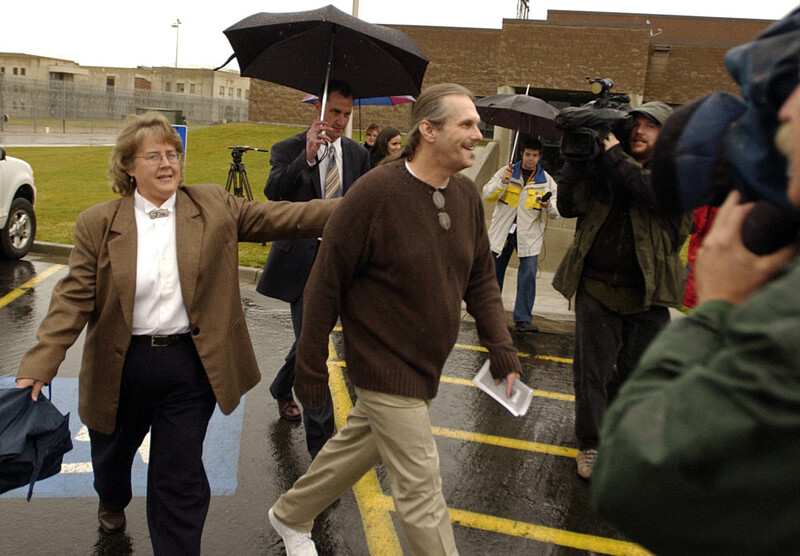 Bruce on the day of his release in 2004. 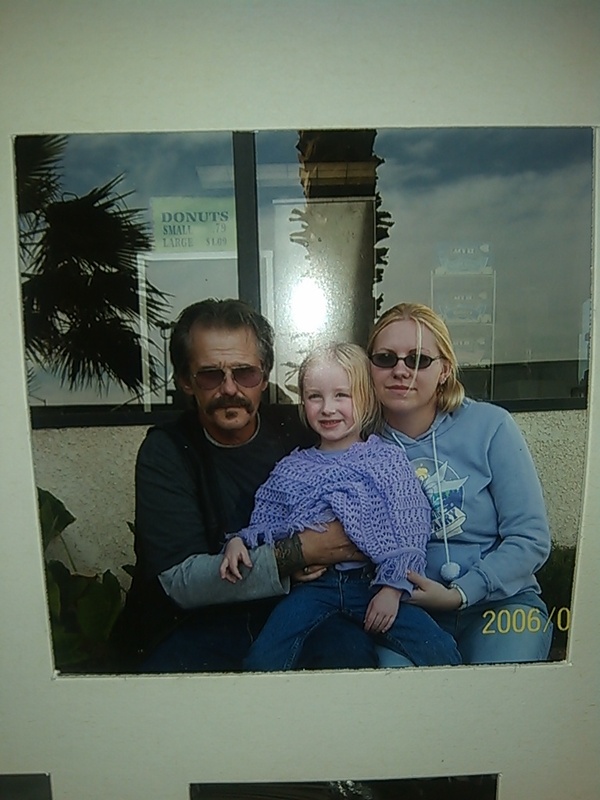 Bruce with his daughter and granddaughter in 2006. In the first case of its kind in Utah, DNA evidence determinatively showed Mr. Goodman’s innocence and he was released from prison on November 9, 2004. 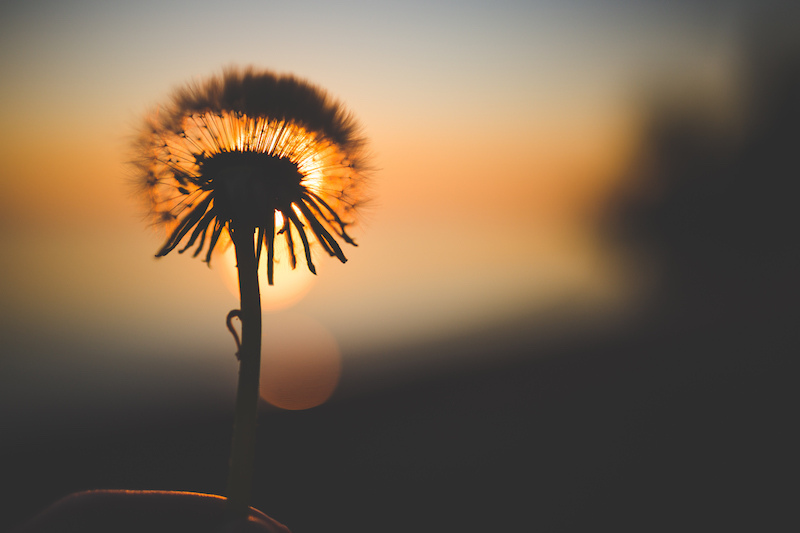 Unfortunately, Mr. Goodman’s release was granted without a declaration of innocence, and at that time, compensation for wrongful conviction was not available under Utah law. As a result, he was homeless for much of the last ten years and wrestled with all of the problems that homelessness brings. In early June 2014, Mr. Goodman returned to Utah for the first time since his release. 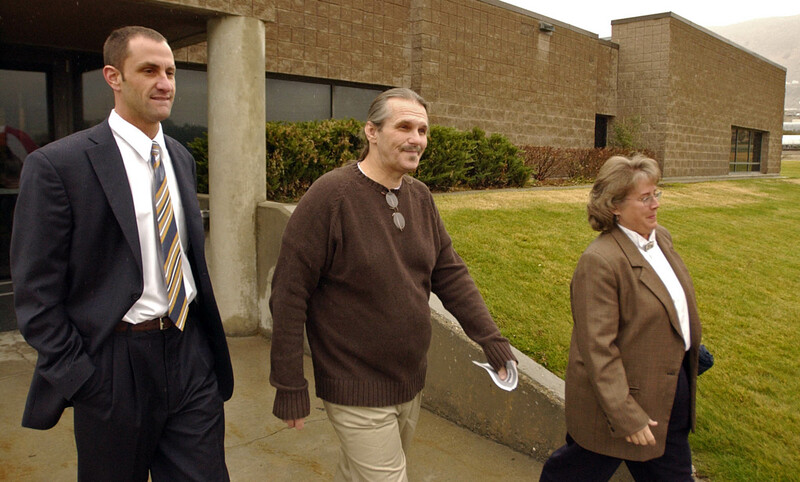 RMIC used his return as an opportunity to approach the State seeking compensation for him under the Factual Innocence and Assistance Statute that passed the Utah Legislature in 2008. On October 21, Mr. Goodman turned 64 years old and was looking forward to ending his 29 year battle against his wrongful conviction. One week later, Mr. Goodman suffered a severe cardiac arrest, and after a week on life support and one day before the ten year anniversary of his release, Mr. Goodman passed away. RMIC continued to negotiate with the State to bring his case to a full and just resolution. In early January 2015, the State agreed to a posthumous declaration of actual innocence and posthumous compensation to be paid to Mr. Goodman’s children.